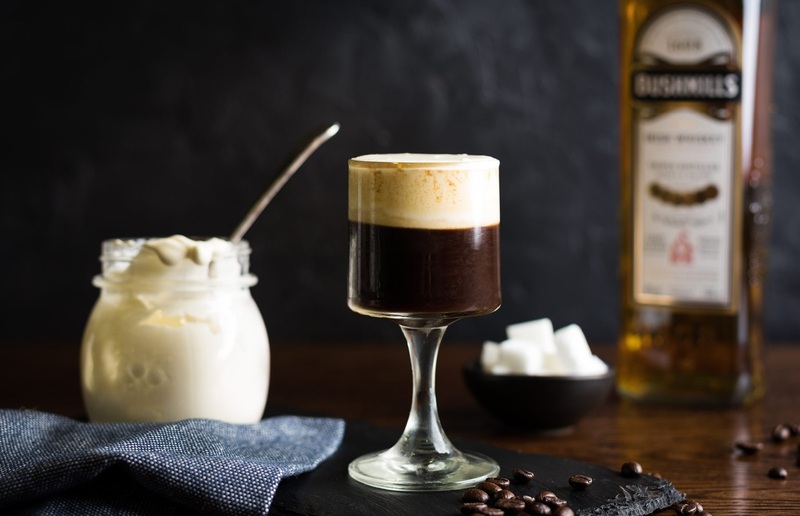 Create Your Signature Coffee Cocktail At This Workshop. Coffee is more than just a morning beverage. It’s an emotion that we feel too strongly. But if you’ve been sipping on the beverage only in a couple of ways like black, cappuccino or iced, then this is the workshop for you to explore more brews and learn about pairings with booze from a certified taster. Read on! What To Expect At This Coffee Workshop? Aloft Aerocity & Bababeans in collaboration, bring to you a DIY exhilarating sensory experience through a workshop. Experience the nuances of Indian Coffees in the deconstruction of a drink. There are three parts to this workshop that you will love exploring and learning. 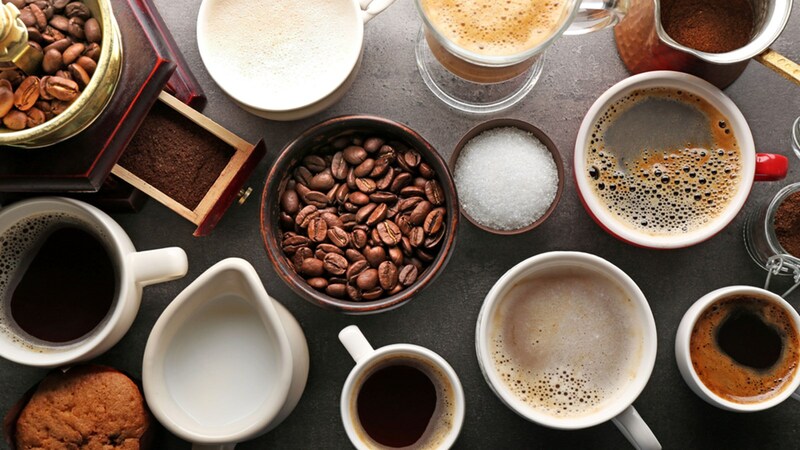 In the first part, you will be tasting 3 different types of coffee each with a unique flavor profile, and in the second part, you will learn about pairing it with different ingredients and alcohol. 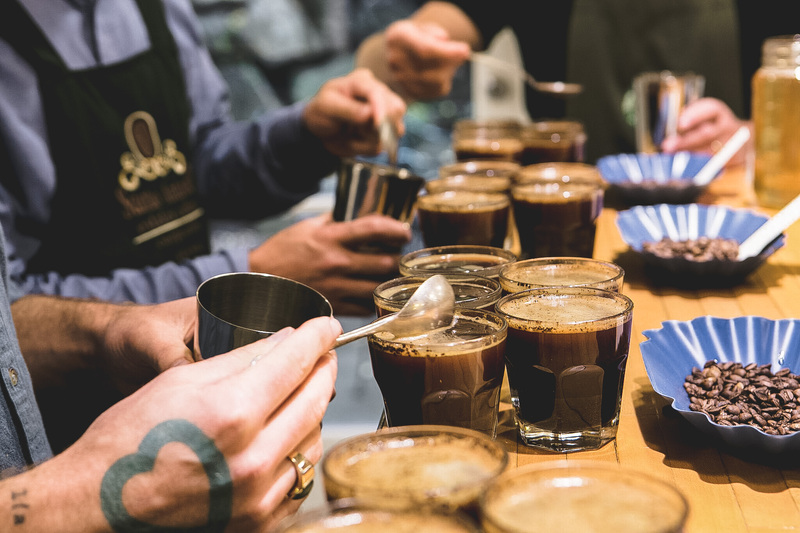 What You’ll Love At This Coffee Workshop? Aloft will extend to you their taste library to help you create your own signature cocktails. With a little help from the key curators, you will be able to create your own style of drink that is special and not found anywhere else! Imagine having a cocktail for yourself. Hosting a party and mixing a drink for your guests that they have not had anywhere else is a high we promise you won’t get anywhere else.